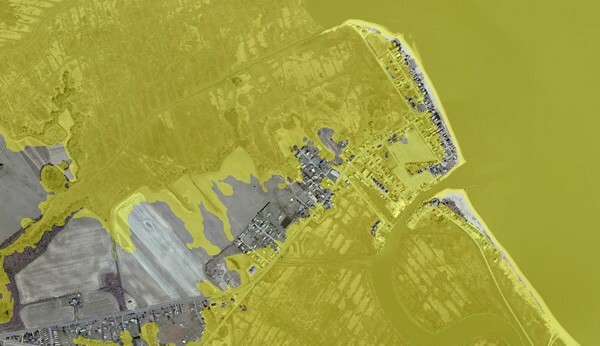 Delaware experiences recurring inundation from the sea. 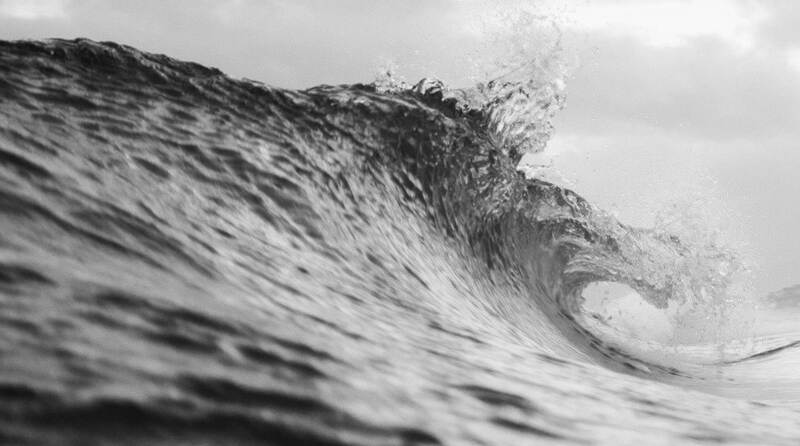 Coastal storms routinely cause flooding through the effects of storm surge and heavy rainfall, resulting in significant social and economic impacts in the short term. Sea levels are expected to rise in response to climate change, exacerbating inundation effects even further. 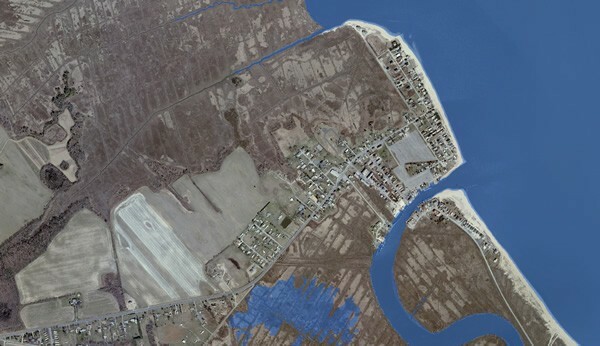 The Delaware Department of Natural Resources and Environmental Control (DNREC) looked at flooding extent and impact at Bowers Beach, Delaware, for three different sea level rise scenarios that were based on modeled projections suggested by the Intergovernmental Panel on Climate Change. Mean higher high water and lidar data were used to create a digital elevation model to visualize impacts for sea level rise increases of 0.5, 1.0, and 1.5 meters. Inundation was assumed to occur at a constant elevation (bathtub model), and no other factors other than tidal elevation were used to determine water levels. The DNREC also used the Sea Level Affecting Marshes Model (SLAMM) to examine potential effects on marshes within the National Wildlife Refuge System in Delaware. 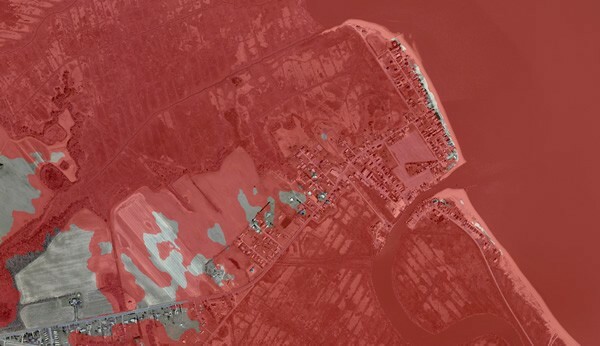 These maps have proven useful for visualizing the extent and potential effects of sea level rise inundation and have formed the basis of a department-wide sea level rise adaptation policy for Delaware’s DNREC that will guide future decisions about development in Delaware’s coastal zone. In addition to improving community resilience and assessing vulnerability, the maps will also be used for land use planning and zoning, developing emergency management plans, assessing economic and ecological impacts, protecting recreational areas, developing future plans for infrastructure, and managing agricultural practices. 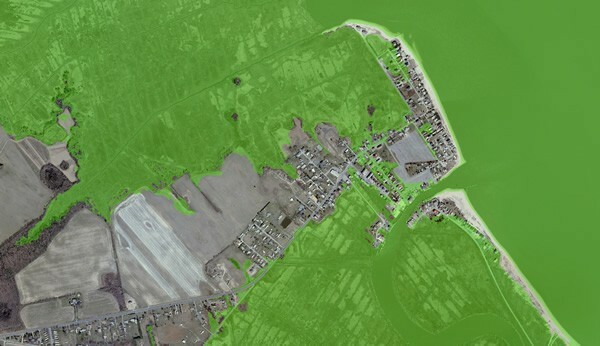 These maps depict the extent of mean higher high water (MHHW) in Bowers Beach under three different planning scenarios for future sea level rise. Maps showing these scenarios have been developed for the entire state of Delaware.